Favourable macro-economic data and Budget 2016-17, which reinforced fiscal consolidation, have paved the way for easing of policy rates by 25 basis points (bps), a Citigroup report says. According to the global financial services major, while inter-meeting cut remains an option with the Reserve Bank, it is expected to stick to its schedule. "Though core CPI inflation has stayed sticky, the negative prints on WPI inflation (-0.9 per cent in February), contraction in industrial production (-1.5 per cent in January), and governments commitment to fiscal consolidation reinforces our view of further monetary easing," Citigroup said in a research note. "We expect RBI to ease policy rates by 25 bps in the April policy, if not sooner," it added. Beyond the 25 bps rate cut, the Reserve Bank may continue with its accommodative stance in the coming months, it said. "Beyond the 25 bps rate cut, the easing cycle may still have some steam left in the event, global growth remains weak and food inflation stays benign," Citigroup added. Retail inflation eased in February as food prices rose at a slower pace, while Wholesale Price Index stayed in negative territory for the 16th month, raising expectations of interest rate cut by the Reserve Bank next month. 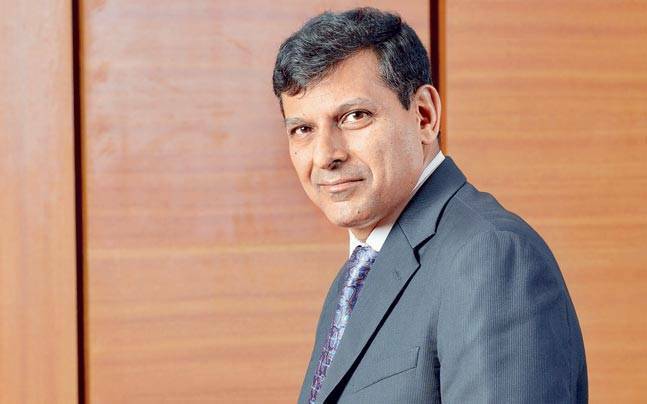 RBI Governor Raghuram Rajan on March 12 had said that the governments sticking to fiscal consolidation roadmap of reducing deficit to 3.5 per cent of the GDP in 2016-17 was comforting. On how that would feed into monetary policy, he had said, "wait and see".